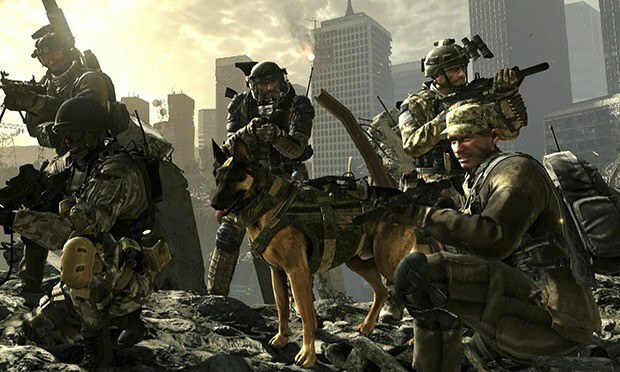 According to a poster on Denkirson, Infinity Ward recently pushed forward the ‘wrong’ playlists on a server and hence revealed the new multiplayer maps being featured in the game’s first DLC pack. Boneyard and Dome seem to be overhauled versions of the same maps that were featured in the previous Modern Warfare 2 and Modern Warfare 3 titles respectively. In related news another user claims that he has come across some lines of codes that reveal the first DLC to feature new weapons as well. What user @syncohboyy found were lines mentioning “ch_dlcweap” and “purchase”. It’s possible that the new weapons featured in the DLC will have to be purchased or that Infinity Ward is bringing in micro-transactions; something we saw in Call of Duty: Black Ops II. News on both the leaked DLC map names and weapons have yet to be confirmed by Infinity Ward. Hence, it’s better that you treat this as a rumor for now. Call of Duty: Ghosts released earlier this month on the PS3, Xbox 360 and PC and is now available on the PS4 as well. The Xbox One version will arrive alongside the console on November 22.